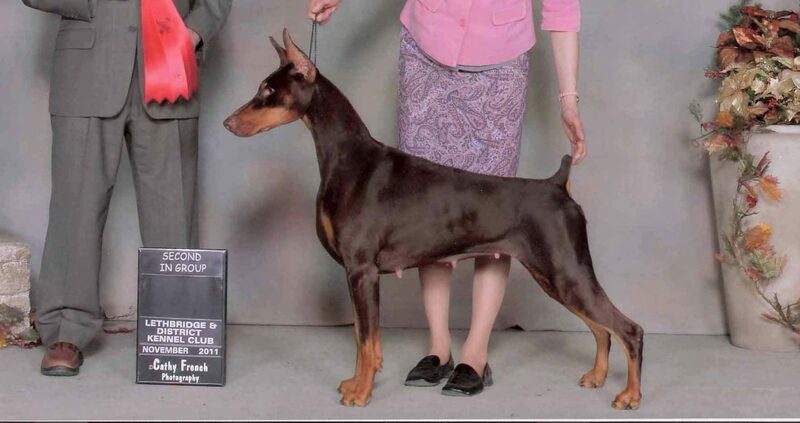 Seven was one of 10 puppies from Shelby (Am Ch Richwyns Hot Rod) and Hayley ( Can Ch Supernova Powerplay v Denmel). She was owned by my son Jefferson Verch and his family. My granddaughter Tia was born just before her, so she grew up with Seven as part of her family. 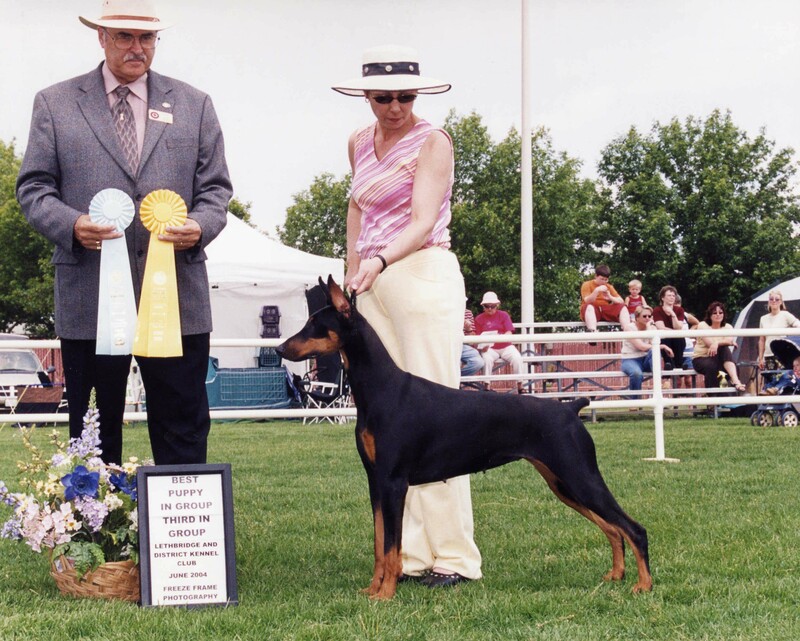 Seven was bred once to Chunky (Sunburg’s Flying Chevron) producing five puppies. She was such an absolutely sweet girl and will be greatly missed. 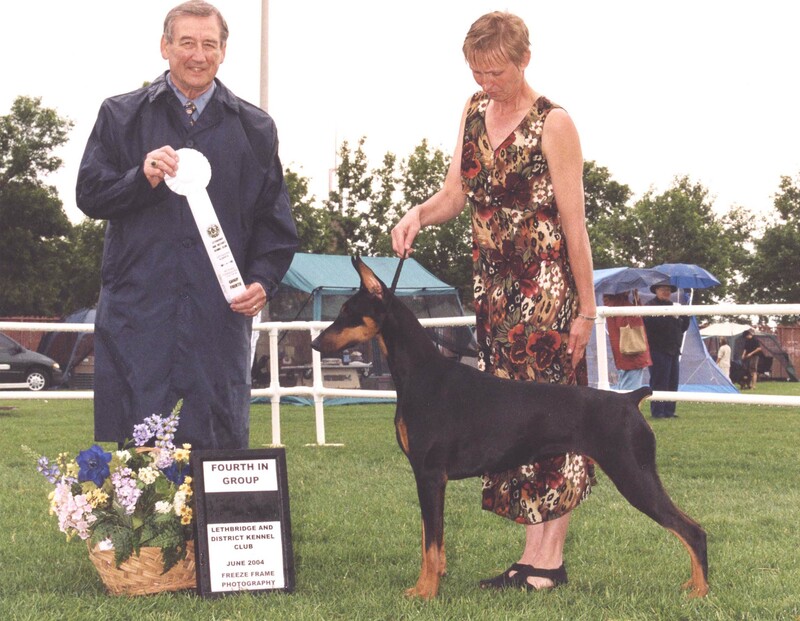 She had a mammary tumour about age 7, but it seemed to have gone in remission and quit growing. But at age 11, she suddenly developed some other tumours in the chest area and seemed to be having a lot of pain and trouble breathing, so her owners had to make the tough decision to send her to the Rainbow Bridge. She is running there painfree now with her sister MIra, her mother Hayley and Grandmother Xena.